In Episode 12, for our last episode of season 2, we have something different for you. Two weeks ago, Saadia and Ann got to meet in person for the very first time, and we decided to interview each other to find out all the things we wanted to know — and hopefully that you wanted to know, too! 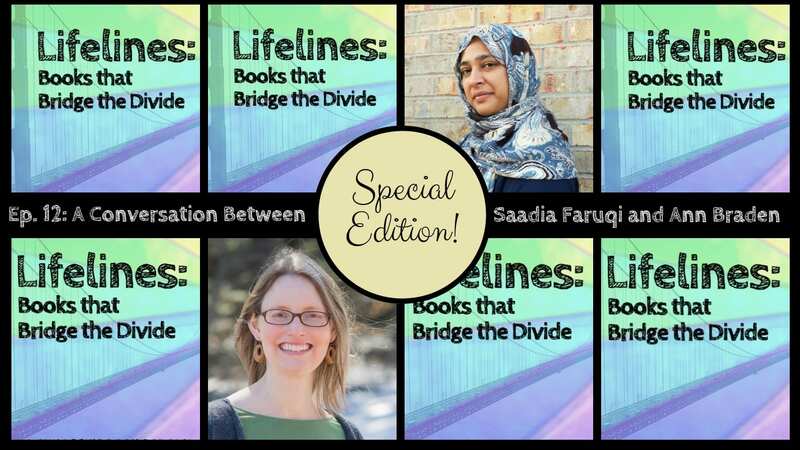 So, today there’s no book recommendations and no separate segments — it’s just one meaty interview with two book people who care a lot about bridge divides.